This elegant, superior quality Fakro LWP Insulated Wood Attic Ladder fits in R.O. 30-inch x 54-inch and ceiling heights from 7 ft. 10-inch to 10 ft. 1-inch It is built from quality pine and fully assembled. Locking mechanism installed inside an insulated and sealed door panel ensures the attic entry is airtight while closed to avoid energy loss. The ladder length can be adjusted within 1.3-inch even after cutting the side rails, this allows for perfect fit to ceiling height and additional adjustment after floor renovation. Eleven steps feature a tread rise of about 10-inch to ensure safety and comfort. Included red metal handrail provides additional security and can be installed on either side of the ladder. Specially designed door attaching brackets provide additional space for a foot and unique springs design moves the springs down with the ladder's door to make attic entry wide and comfortable. This elegant, superior quality Fakro LWP Insulated Wood Attic Ladder fits in R.O. 25-inch x 47-inch and ceiling heights from 7 ft. 5-inch to 8 ft. 11-inch It is built from quality pine and fully assembled. Locking mechanism installed inside an insulated and sealed door panel ensures the attic entry is airtight while closed to avoid energy loss. The ladder length can be adjusted within 1.3-inch even after cutting the side rails, this allows for perfect fit to ceiling height and additional adjustment after floor renovation. Eleven steps feature a tread rise of about 10-inch to ensure safety and comfort. 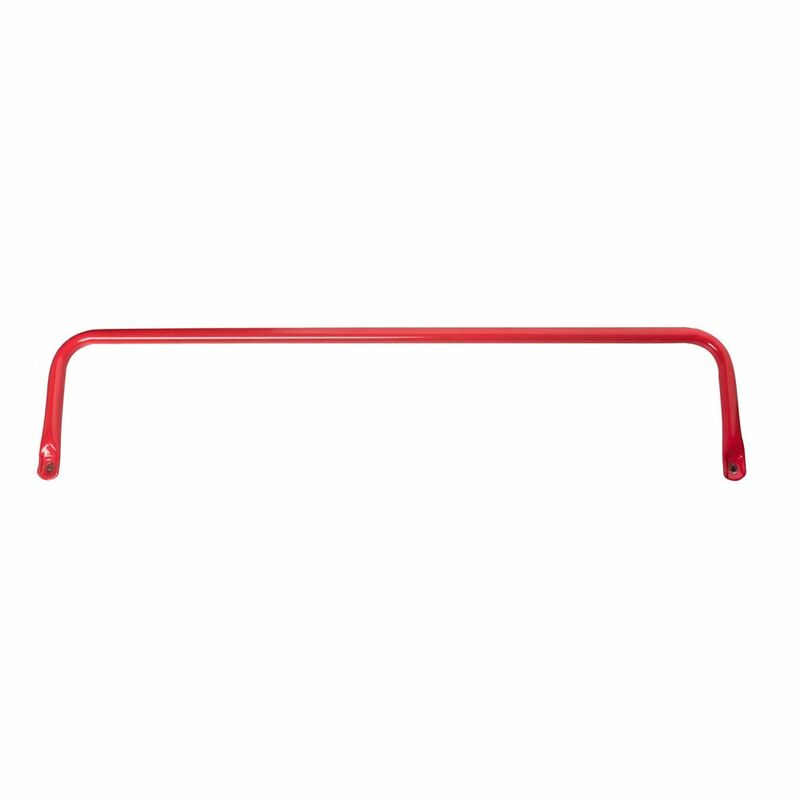 Included red metal handrail provides additional security and can be installed on either side of the ladder. Specially designed door attaching brackets provide additional space for a foot and unique springs design moves the springs down with the ladder's door to make attic entry wide and comfortable. The insulated metal LML Lux folds in three segments with the help of a piston handrail. As the ladder unfolds the handrail expands which prevents sudden movements and ensures smooth operation. The LML features deeper steps for safety and comfort of use. An additional top step is included for safer step-up into the attic or loft. Telescopic ladder legs adjusts to the length of the floor, or remove up to two steps. Maximum ceiling height is 9' 2 3/4". Includes an opening rod. The FAKRO LWF fire-resistant attic ladder provides easy access to the attic while functioning as a blaze block in case of a fire. The hatch is manufactured with fireproof materials, equipped with a peripheral seal that expands under extreme heat. The LWF attic ladder is 30 minutes fire-rated as per QAI. This three-section folding attic ladder is equipped with a lock, opening rod, safety handrail, ladder ends, and anti-slip treads. The hatch is supported by springs that run parallel to the door, keeping the entrance to the attic clear of hardware. The outside of the hatch door is cherry red and can be painted with a fast-drying paint to match the finish of any ceiling colour. Suitable for areas that require 30-minute fire-rated attic access. Fully assembled and ready to install.